This week’s reading has been scattershot and project-driven. But the reading did happen. 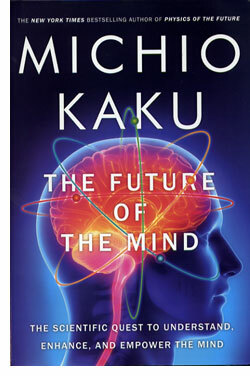 The three books on our weekly-reading list were Daniel Siegel’s Brainstorm, Michio Kaku’s The Future of the Mind, and Jane Wong’s chapbook Kudzu Does Not Stop (one of the poetry chapbooks from Jamaal May’s marvellous Organic Weapon Arts series). When the Summer Reading issue of Tin House arrived, well of course we had to read it cover to cover. The interview with Karl Ove Knausgaard is wonderful, an overused word we know but oh well deal with it, and Nick Flynn’s “The Incomprehensibility,” with those last stanzas about the mother watching the sad particular worlds from an airplane, is a must find and must read. Beyond that, it was scattershot and driven by our current writing projects. We returned to the essential “What They Learn in College” chapter of Elizabeth Losh’s important new book The War on Learning. We revisited Charlotte Brontë’s Roe Head Journal entries. 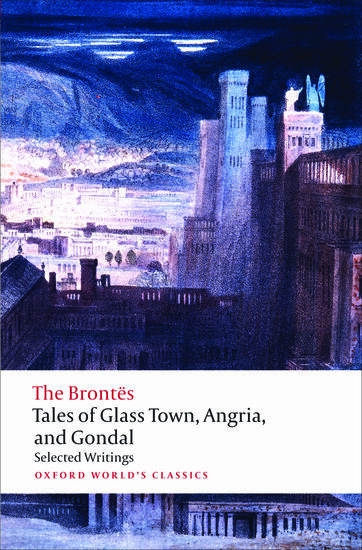 If you haven’t read the Brontës’ Tales of Glass Town, Angria, and Gondal, please. We highly recommend it as an entry point to a stormcloud of imagination and world-making. We moved from world-making to world-noticing with a return to Kim Stafford’s “Pine, Fir, Cedar, Yew” chapter of Having Everything Right. Love that essay collection So Much. 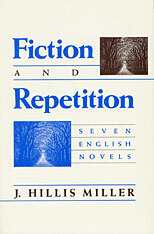 And say or think what you will about J. Hillis Miller, but we love the essays we read this week in Two Forms of Repetition. His “Between the Acts” chapter on Woolf’s last work works as a reflective piece on Woolf’s novel, but it is also a meditation on the looping nature of our lives and ways our mental casting and recastings create a sort of tense unity. Sigh. And finally, back to poetry. 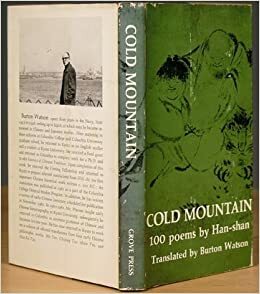 We love Burton Watson’s translation of Han-shan’s poems for the Cold Mountain collection. Tomorrow, we’ll feature several lines from one of those poems. What are you reading? And what drives your reading (list)? ← my morning jacket. I just wanted to be your friend.